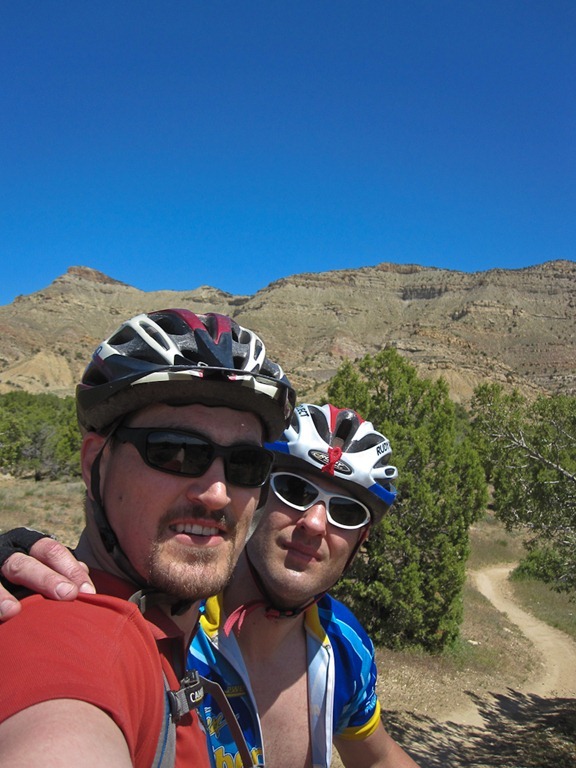 This past weekend I went to Fruita, CO to go mountain biking with a few of my friends. It turned out to be a great weekend to go mtn biking nice and sunny but not too hot. I don’t think there are going to be many of those weekends left before the summer heat hits that area. I took my trusty old Specialized Epic (It’s now 5 or 6 years old .. but still working GREAT) and drove west with Zip in my jeep. We got there around 6 or so with two Jeff’s following me. Jeffrey from SLC whom I’ve been friends with now for I think 13 years, and a new friend Jeff that lives in Avon. 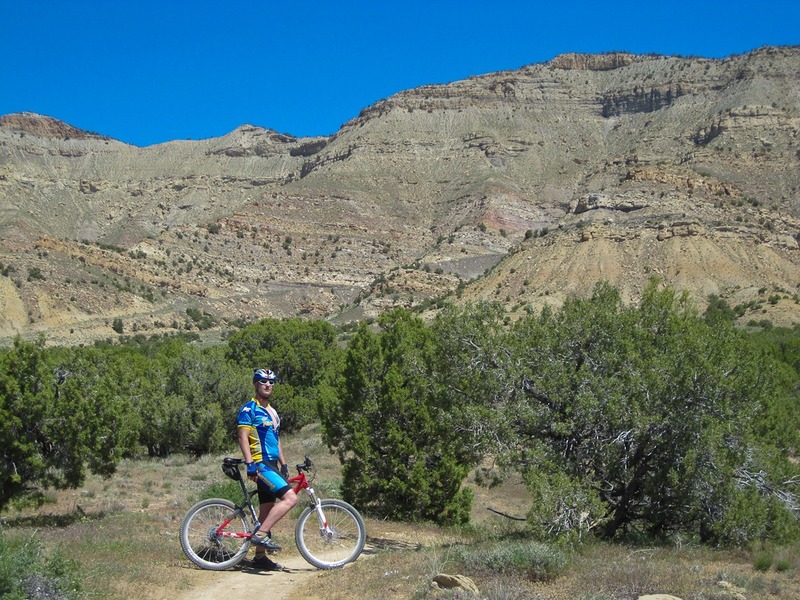 Over the weekend I was able to get 5 amazing bike rides in. This area is Full of amazing cross country rides with some fun downhill sections in each of them. One of the more thrilling downhill descents is to go down Kesslers Run. But each of the runs have their own special parts.